Turn to DM Roofing Services when your property’s exterior requires some work. 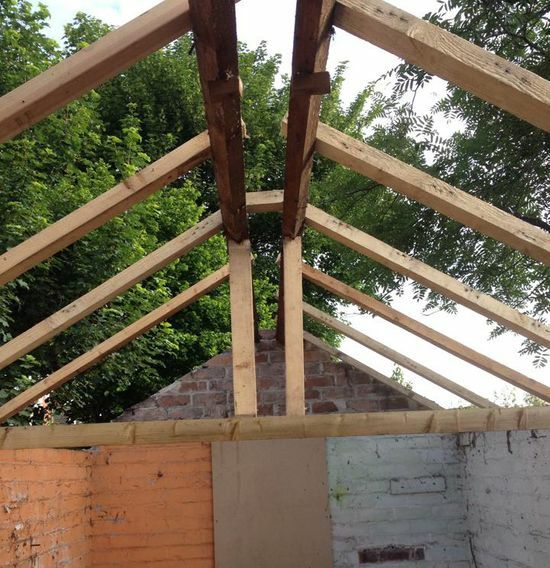 Situated in Nottingham, Nottinghamshire, we offer everything from meticulous roof repairs to general roofing services. As a company that’s committed to the industry, we take pride in our vast range of unrivalled solutions. Keep your home’s or business’ roof looking great with our assistance. As specialists in the profession, we’re capable of carrying out all kinds of repairs. 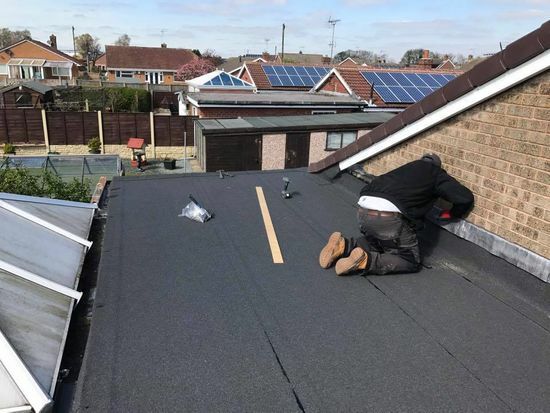 Whether a tile has slipped or you need a new roof fitting from scratch, look no further than our company. We’ll come to your property to assess the work that needs doing. While there, we’ll show you all of the tile options that we have available. What’s more, we can replace, clean, and repair gutters, fascias, and soffits. We’re also able to purchase new ones for anyone who we’ve completed a full re-roof for. Whether we have re-roofed your property or not, we’re able to fit Velux windows or skylights. Thanks to this, more natural light will be able to flood into your property and enhance its interior as well as exterior. 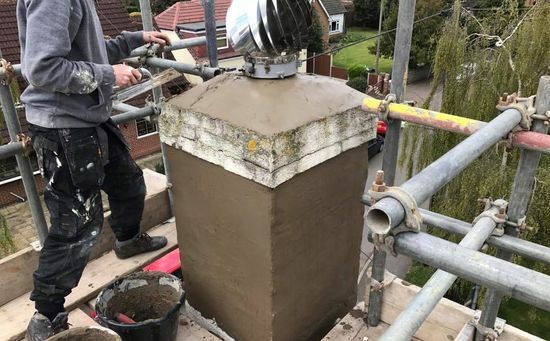 Contact us today, in Nottingham, Nottinghamshire, to acquire more details about our roof repairs and roofing services.